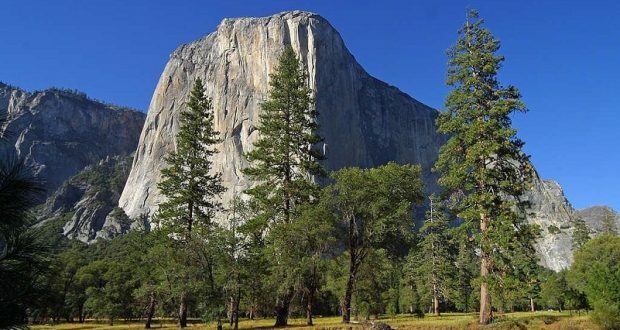 YOSEMITE – Two climbers fell to their deaths this morning from El Capitan in Yosemite National Park. Though details of the incident are slim at this time, park officials say the accident happened at approximately 8:15 a.m. The two were climbing the Freeblast Route on El Capitan. Park Rangers received multiple 911 calls reporting the incident and responded to the location, along with Search and Rescue staff. The climbers did not survive the fall. The identity of the deceased climbers will be released pending family notification. This investigation is ongoing and park officials say no further information will be released today. UPDATE: The two climbers have been identified as Jason Wells, 46, of Boulder, Colo.; and Tim Klien, 42, from Palmdale, Calif. 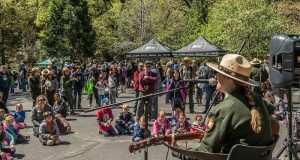 This marks three visitor deaths in Yosemite so far this year. 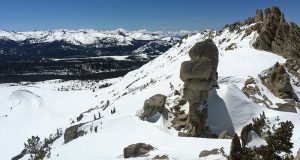 The first was a man who fell from the cables on Half Dome on May 21.